A 21-year-old Louisiana man wanted in connection with the shooting deaths of his parents and three other people was arrested in Virginia, authorities said Sunday. 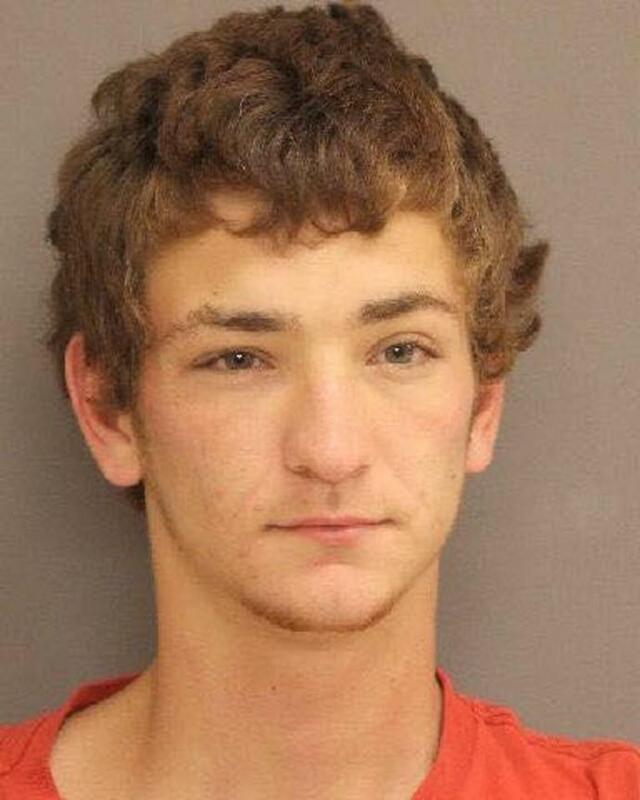 Dakota Theriot will be transported from Richmond County to Ascension Parish in Louisiana and booked on two counts of first-degree murder, home invasion and illegal use of weapons, Ascension Parish Sheriff Bobby Webre and Livingston Parish Sheriff Jason Ard said in a statement. Authorities say the suspect fatally shot Billy Ernest, 43, his son Tanner, 17, and daughter Summer, 20, in their Livingston Parish home early Saturday before driving to his parents home. A short time later, Ascension Parish deputies were called to the couple's trailer in the city of Gonzales, where they found Dakota's parents, Elizabeth Theriot, and Keith Theriot, both 51, with gunshot wounds. One of the victims was able to identify Dakota as the shooter, Webre said Saturday. Both victims died a short time later. Webre said Dakota Theriot had lived with his parents briefly but had been asked to leave and not return. Ard said Theriot had recently been in a relationship with Summer Ernest. Crystal DeYoung, Billy Ernest's sister, told the Associated Press that she believes Theriot and Summer Ernest had just begun dating. "My family met him last weekend at a birthday party and didn't get good vibes from him," DeYoung said. "My mom is a good judge of character and she just thought he was not good." "She was terrified," Bordelon said of the little girl, tears welling in her eyes. "It's so heartbreaking."